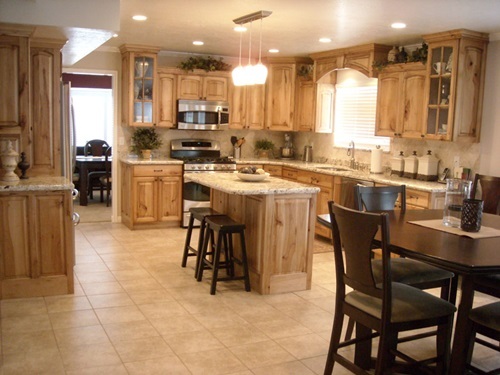 The best way to update the look of your boring kitchen is to add a fresh coat of paint. 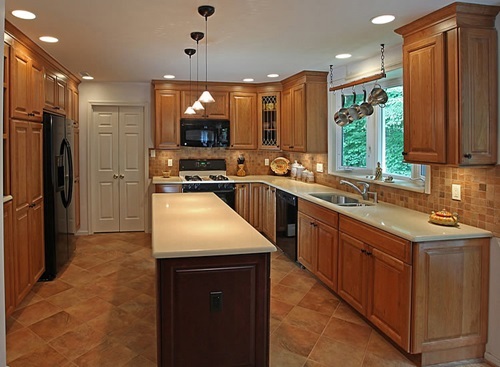 If you want to grant your kitchen a worm look, then you should paint your kitchen walls in lively colors such as tangerine, sunny yellow or citrus greens. 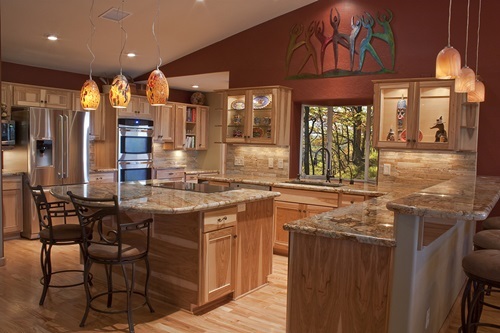 If you have a small kitchen, opt for bright colors as these colors will give you the impression of a kitchen being larger than it actually is. 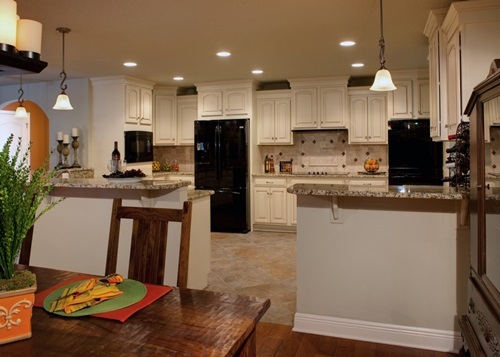 If your budget doesn’t allow painting the walls, hence you can install wallpaper on one or two walls of your kitchen. 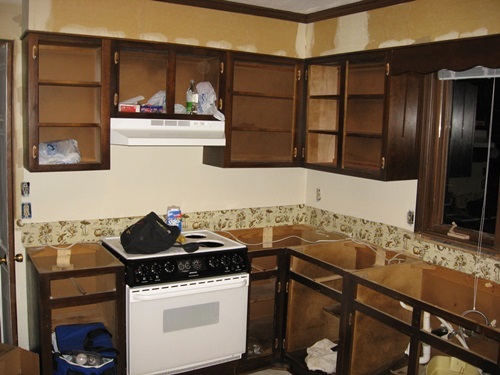 Keep in mind that you can update your existing kitchen cabinets using paint, molding and new hardware instead of installing new ones. 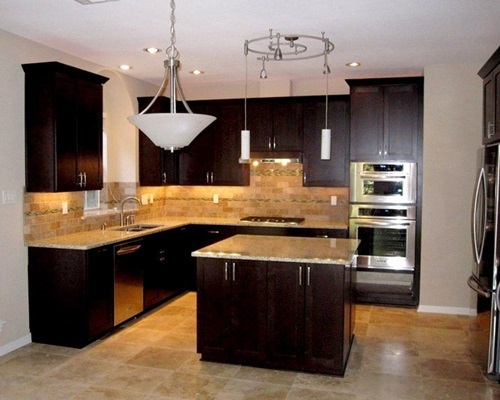 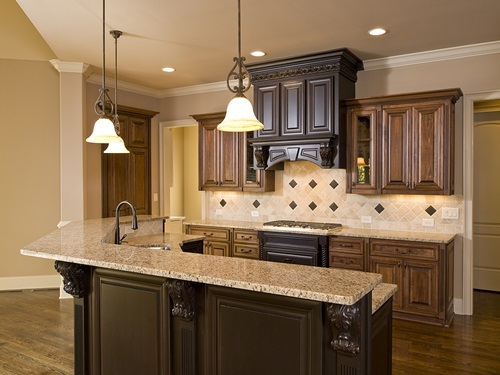 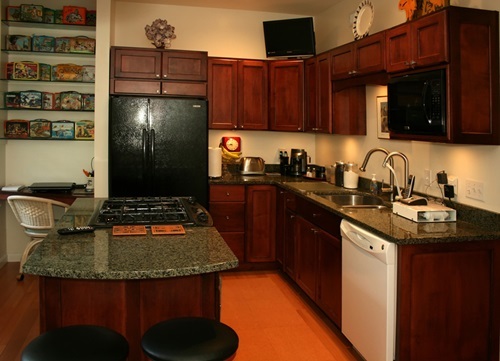 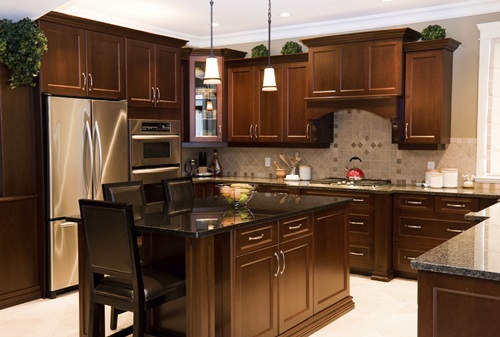 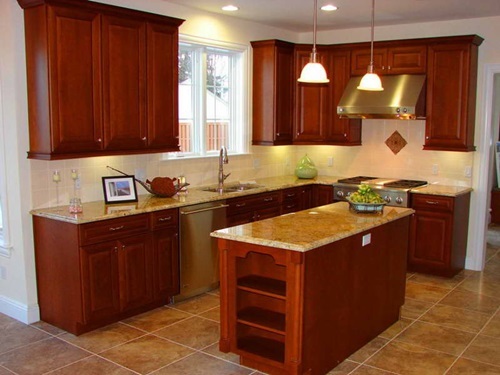 But you should paint your cabinets in a color that complements the wall color of your kitchen. 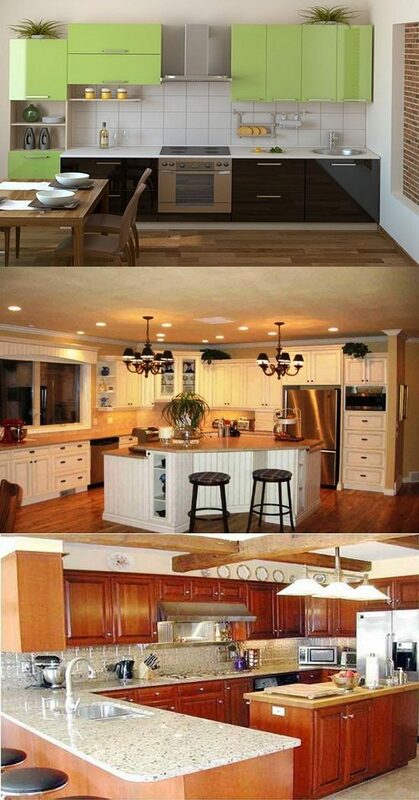 By doing this you will get a charming looking kitchen. 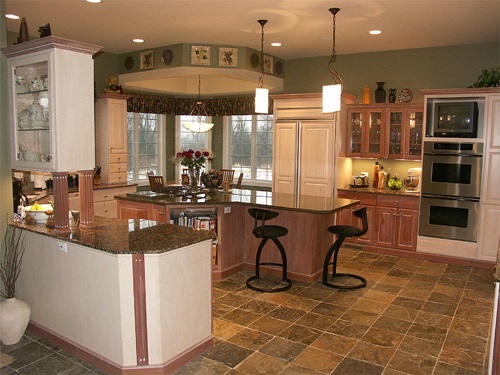 If your kitchen flooring is stained or scratched, there is no need to worry as you can install vinyl flooring, linoleum flooring or laminate flooring. 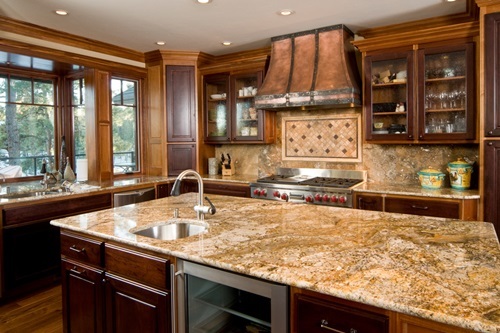 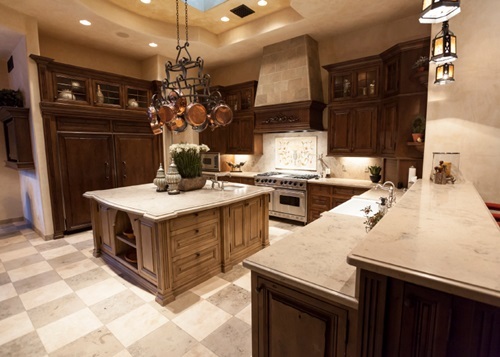 Replacing your old kitchen countertop with new ones will give a new and inviting look to your kitchen. 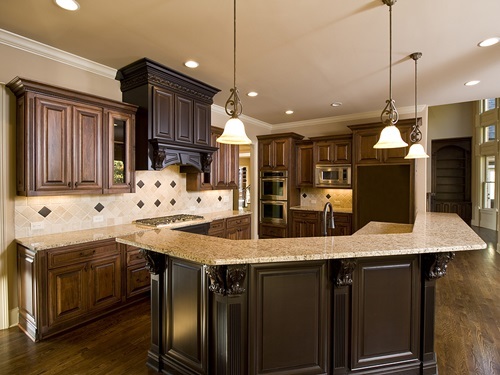 You can opt for ceramic tile countertops or laminate countertops but avoid choosing countertop materials like solid stone slab and quartz surfacing countertop as they are costly. 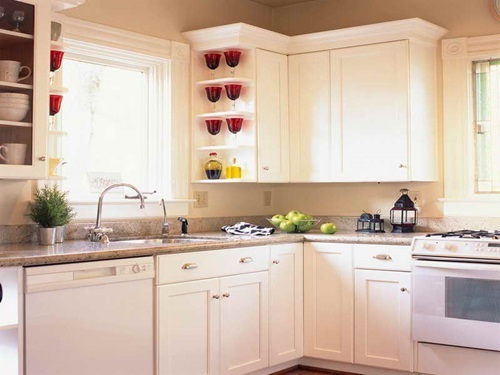 Another great and cheap idea to give your kitchen a brand new look is to install new hardware like kitchen cabinet pulls and knobs. 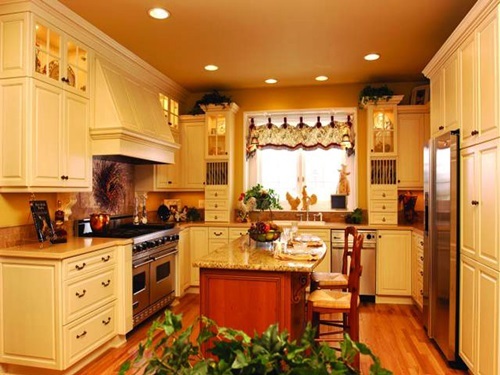 If you love romance, then you can create a romantic ambiance by keeping a bunch of daisies and other houseplants in your kitchen. 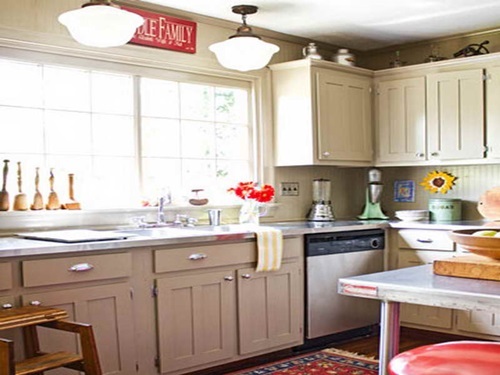 Finally, adding a small tabletop lamp would enhance the overall look of your kitchen. 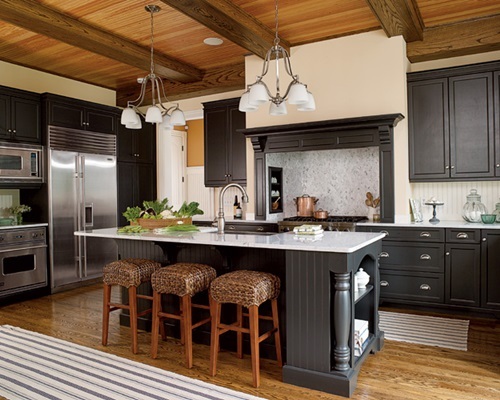 A holistic understanding about the best kitchen remodeling ideas on a budget can be gained from viewing the accompanying photos.